Free, lightweight editor for Linux, MacOS, and Windows with Python support. Run and share your ideas on Azure using Jupyter notebooks for free. Choose from a range of distros and run native Linux tools without a virtual machine. Try our latest Python support in Microsoft’s premier development platform. Industry-leading DBMS for Windows, Linux and Docker with in-database analytics using Python. 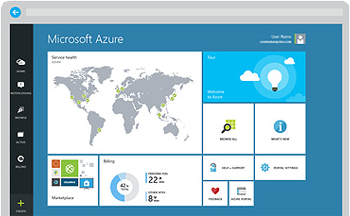 Get started with $200 of Azure credits and 12 months of popular services – for free.